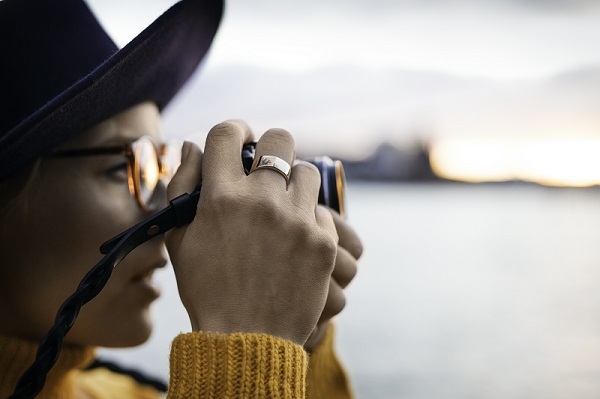 Oura Health, the Finnish health technology company behind the Oura ring, has moved its total private funding to 12.5M€ after the closure of a round led by US-based Bold Capital Partners and Finland’s Tesi. The company also appoints new board members with US industry expertise for latest growth phase. The Oura ring and app guides wearers towards better sleep, recovery and readiness to perform by analyzing the body’s sleep, activity levels, daily rhythms and physiological responses. The funding will be used to scale US market operations and push the Oura platform forward. Mr. Kevin Lin, the co-founder and former COO of Twitch, has been appointed chairman of the board. He brings along his vast experience in scaling teams, building communities, growing sales and developing monetization strategies based on his experience at Twitch. He also notably raised multiple rounds of funding and delivered significant shareholder value with Twitch's exit to Amazon. Oura Health Ltd. is a Finnish health technology company founded in 2013. Oura is the world’s first wellness ring and app that shows how your body responds to your lifestyle by analyzing your sleep, activity levels, daily rhythms and the physiological responses in your body. Personalized for you, Oura guides you towards better sleep, recovery and readiness to perform. Oura has users in over 60 countries, and several top universities, research organizations, sleep clinics, and companies are utilizing the data and insights Oura provides. In addition to the CES 2016 Best of Innovation Award, Oura Health has received among others the Fitness Award of the American Women’s Health Magazine in May 2016. In 2017, Oura Health was selected as the Best Health/Lifestyle Startup in Finland at the Nordic Startup Awards. Oura Health Ltd.’s HQ and major manufacturing facilities are located in Oulu, Finland. Other locations include Helsinki and San Francisco. For more information, visit www.ouraring.com. BOLD Capital Partners ("BOLD"), is a venture capital firm targeting investments in early stage and growth technology companies. BOLD is particularly interested in entrepreneurial leaders that leverage exponential technologies to transform the world and create innovative solutions to humanities' grand challenges. The investment platform leverages the resources of Singularity University and the Peter Diamandis ecosystem to actively seek and support world-class entrepreneurs. BOLD has offices in Santa Monica and Palo Alto, California.